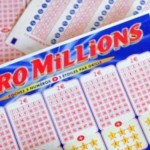 The Excitement around the EuroMillions jackpot won last week of £190 million has seen an anticipation rise around the game. 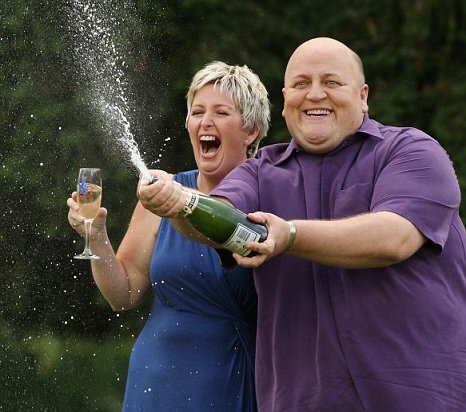 The new millionaires Adrian and Gillian Bayford took home the jackpot after coming forward to claim their prize. This was after the EuroMillions Jackpot had rolled over severally to reach its jackpot cap of 190 million. As the Bayfords took home the prize so did many other lucky ticket holders who managed to match 5 of the winning numbers. 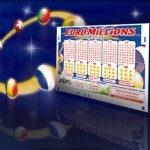 This trend seems to have returned to the EuroMillions as the new jackpot has rolled over for the second time in a row. The new jackpot was up for grabs but no lucky ticket holders have managed to match all the seven winning numbers. Players were hoping that after the rollover trend this new jackpot would take a different direction. 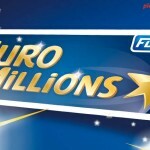 However, that was not to be and EuroMillions players will have to wait till Tuesday night to see if any of the lucky winners will take home the 34 million jackpot up for grabs. Not all the players went home empty handed though as nine lucky ticket holders managed to match five winning numbers and a lucky star to take home £143,968. Another six tickets won a third tier prize of £71, 984 by matching five lucky numbers. Overall 95 ticket holders took home a cash prize of some sort. All you can do now is wait and see what will be up for grabs come Tuesday night. Will one lucky ticket holder take home the jackpot to break the rollover trend or is another jackpot cap in sight?